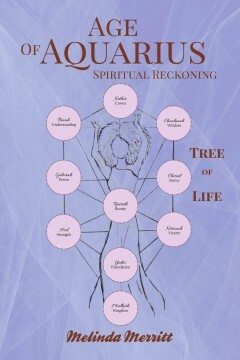 This book is a discussion on the Age of Aquarius that has arrived within the past few years. The subjects affects us all. I gave my opinion on what are some characteristics of this Age and Spirituality. The Holy Spirit is present and a new spirituality will emerge from this Age. The changes that this Age will present is the first that we as an intelligent race can document. I know quite a lot about this Age and I explain how that is so. None of us are ever prepared to hear the dreaded words “You have cancer”. When this happens, we are immediately bombarded with emotion. We begin to ask questions and search for answers. Because of all the emotional stress, fear and anxiety that accompany cancer or any other life threatening disease, we are unable to see clearly. Our focus is clouded by the pain and sorrow we and our loved ones are experiencing. In From My Heart to Yours, author Sharon DePriest shares the overwhelming emotion and pain she and her husband encountered after he was diagnosed with lung cancer in 2010. She felt the heavy responsibility of caregiving and began a search for wisdom to face the coming days. 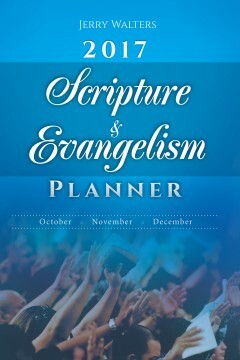 In her search, she was directed to the word of God, and in doing so, she encountered Jesus. In that encounter, she began to find the answers to the questions that troubled her. From My Heart to Yours not only deals with the stress of cancer that is placed on a family, it deals with other “hard places” we find ourselves in. You may be in a place of fear, loneliness or rejection and feel that you are unloved. The Word of God has the answers you are looking for. There is hope and encouragement no matter what circumstance comes our way. 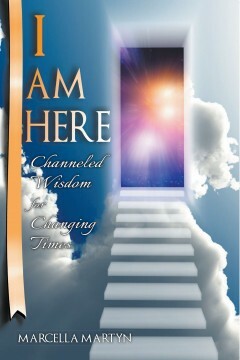 Sharon wrote this book so that you might experience the same help and comfort she received. Sharon DePriest is a native Alabamian. Presently she resides in Malvern, Alabama, a small town in South Alabama. She stays busy serving her church family as a Sunday School teacher, choir member and bible study leader. 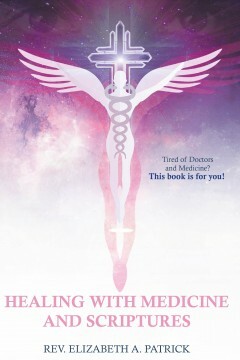 This book is revised from the original titled Alternate Medicine Pathways Through the Scriptures: which was written in 1998. 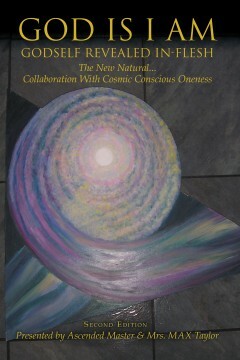 There were requests for more copies of the original book which has been depleted. 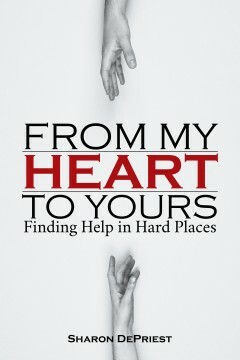 In this version, the author tells how some of the scriptures helped him in times of need. Personal interpretation of some scriptures is also shared. At the end of some of the chapters are prayers to help the sick with the words to seek God in the healing process. Studies have shown that prayer, and other forms of faith, do increase healing. Some of the major cancer center now incorporate prayer, and other forms of meditation into their treatment programs. 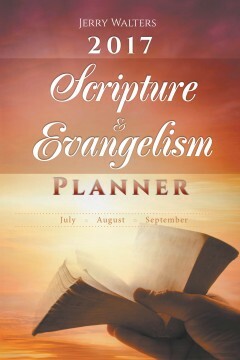 The book is broken down into specific categories to help the sick find the particular scriptures they need. 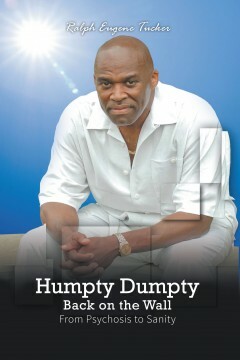 It is the author’s hope that the book will bring comfort and hope from beginning to end. 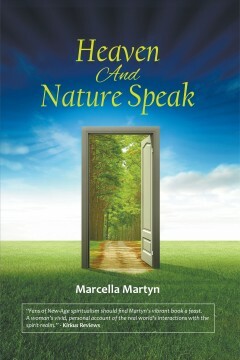 This book will show how we can take whatever happens to us in life good or bad, we can make our lives work for us. If we look hard enough, we can find value in everything. If we come from who we are and take responsibility, we can move mountains. 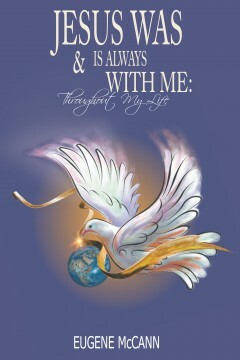 Jesus will always be with us.